Rich in fibre. 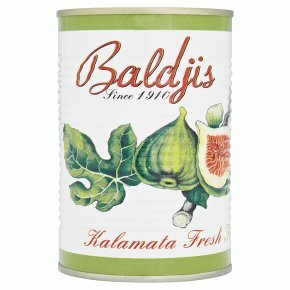 Individually selected top quality fresh figs.Kalamata fresh figs in syrup Figs have been grown for 11.500 years and through the ages have proved to be a refreshing and nutritious food. Our figs are grown in the Kalamata region of Greece and are carefully selected and processed the same day as they are picked enabling us to provide our customers with a top quality product. Start your day with muesli, yoghurt or wholemeal biscuits topped with figs. For a dessert add figs to cream cheese or ice cream. Figs can also be added to alcoholic drinks to give them a distinctive and exceptional taste.